CARGO UNIVERSEL is a company specialized in the move for individuals and businesses. 10 years of experience have allowed us to build our reputation due to our reliability, expertise and professionalism. We make certain that your moving requirements are fully satisfied in Switzerland and abroad. Our strong point is without doubt customer service in the field and it is by travelling to the site that we can evaluate your needs. In this way, we can anticipate the unexpected and deliver a fully personalized quality service. 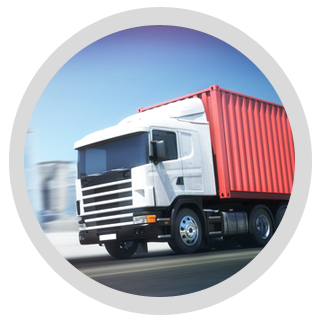 CARGO UNIVERSEL handles logistics and transport, as well as the assembly/disassembly and packing/unpacking of your goods. Our vehicles are fully optimized and equipped for all your moving needs. 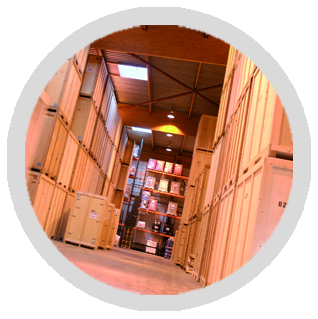 CARGO UNIVERSEL offers also a furniture storage service. Protecting your goods during a period of transition is a task that should be taken seriously and CARGO UNIVERSEL fully understands it. History attached to your goods, sentimental value and other criteria make them irreplaceable, that’s why we ensure their safety as much as their owners are committed to them. Our new and superior category waterproof containers will protect all your property from moisture, dust and all kinds of insects during this transitional period. Based on its experience in office relocation, Cargo Universel offers you an internal handling service within your company. From an office to a complete company or service, Cargo Universel offers the possibility to perform these operations even outside your normal hours in order not to hamper the productivity of all your employees. The package is part of the preparation of your move and as you already know it is a factor we cannot ignore in the success of your projects. 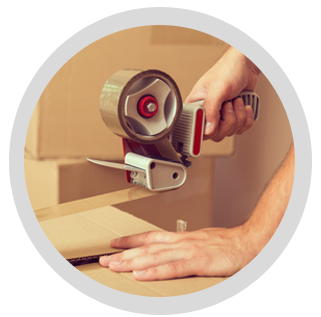 Equipped with professional materials, we put at your disposal special packaging services for all your fragile items; boxes at no additional cost are available. 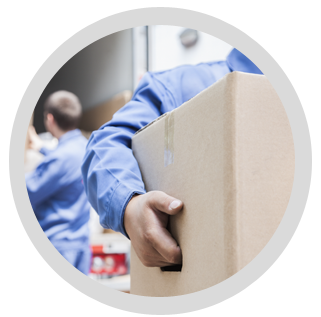 Our team of professionals takes care of all the packing in order to guarantee a quality service from the beginning to the end of our mission. Cargo Universel puts at your disposal fully equipped and adapted vehicles to all your moves. Due to our expertise in the field, one of our experts will advise you on the choice of the vehicle best suited to your needs in order to ensure quality service. Dynamism, security and punctuality define the effectiveness of our services. Cargo Universel has special wagons for private clients and businesses, thus ensuring optimum safety to the destination. Cargo Universel has a logistics centre in the centre of Geneva. Vehicles of all sizes are available for your moves in Switzerland and abroad. Our Rail & Transshipment platform allows us to make international moves using the rail lines, but also to receive goods that we will spread across the entire French-speaking Switzerland. For an international move, sea containers are first loaded before being sent to a European port, where they will set sail for other continents. The plane is the means of transport best suited for small size items needed to be transported from point A to point B in a reduced period of time. We are a recruitment agency specialized in logistics and construction trades. We are seasoned professional. 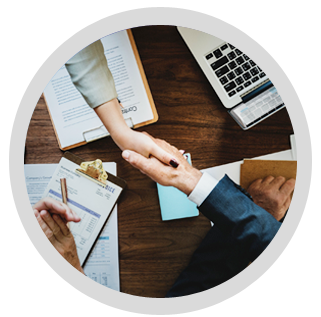 We know how to analyze and understand your needs, as well as to qualify the specificities of logistics and construction trades, and to determine your desires and expectations. 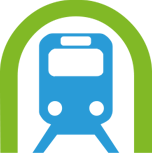 The management of your job and construction sites has never been so easy. « Our temporary workers are our ambassadors. Because of their autonomy, efficiency and sense of responsibility, our colleagues give a good representation of Cargo Universel. It is a winning attitude for all ».